Headingley, Manitoba, Canada (March 21, 2018) BTN — An alleged full-patch member of a motorcycle club is in custody after the RCMP says one of its officers was almost hit by a passing motorist during a traffic stop near Winnipeg. Police at Headingley say the Mountie was on traffic duty on the Perimeter Highway late last Saturday night and was standing beside an auto he had pulled over when he was nearly struck by another vehicle. 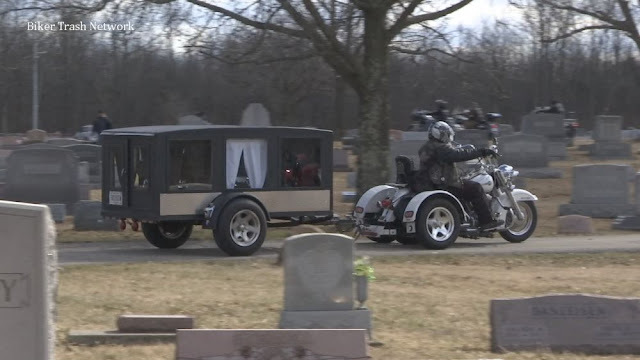 Officers went after it and noticed it was being driven erratically before coming to a stop. 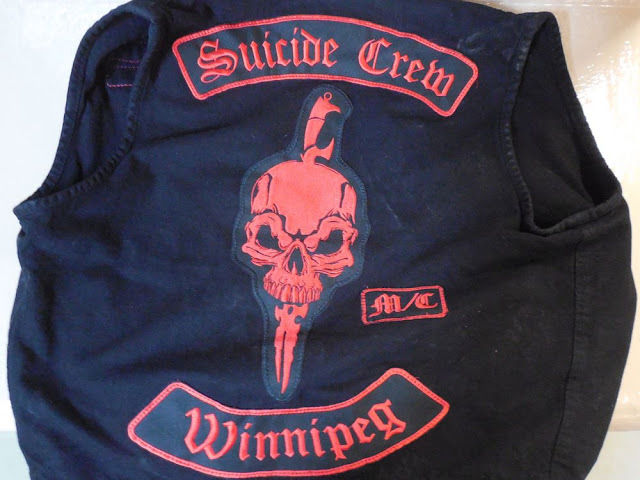 During the arrest, police noted the male driver was wearing a biker vest from the Suicide Crew MC, and while at the detachment he refused to provide a breath sample and allegedly uttered threats and became combative. Stephen McInnis, a 46-year-old Calgary resident, is facing charges that include impaired driving, uttering threats and assaulting a police officer. McInnis was to appear in a Winnipeg courtroom on Wednesday.